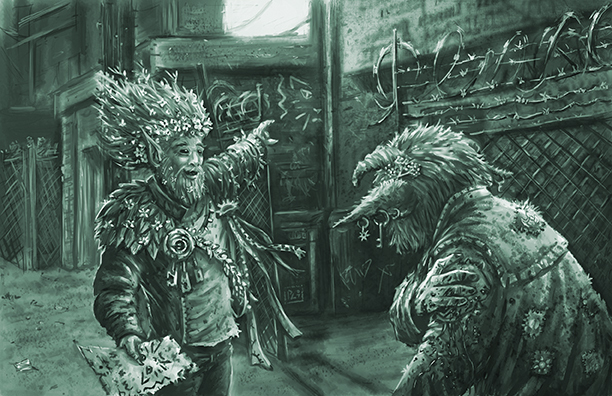 Changeling: The Lost is a game about those people in awful situations, who have mustered the strength to move on. It’s about learning to survive in a new world, one that looks like the one you grew up in, but one you’ll never see the same way because of what you’ve been through. It’s about struggling to find a balance between facing the world, and looking back and healing. It’s about knowing that you could become a victim at any time, and trying to walk the line between security and paranoia. It’s about staying safe while not consuming your life by dwelling on the past. It’s about dealing. It’s about growing. It’s about healing. 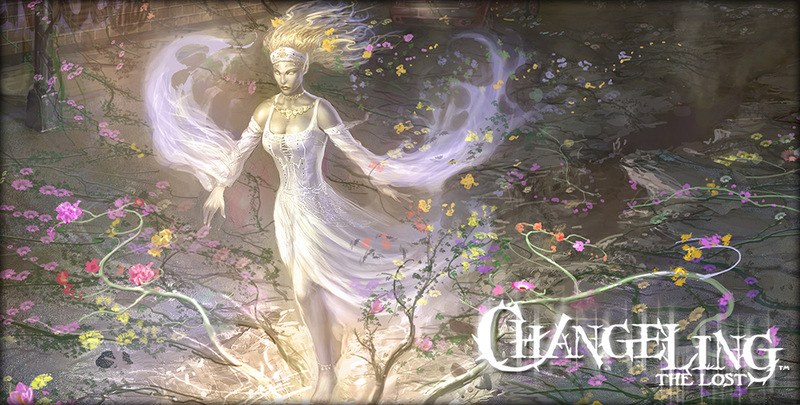 Changeling: The Lost began in 2007, and amassed some of the most passionate fans the Chronicles of Darkness has ever known. Now, it’s reborn in its second edition, The Huntsmen Chronicle, which tells new tales and builds on lessons learned in the past eight years. We’re jumping back into the brambles, and letting the scar tissue from last time protect us. If this sounds interesting to you, head over to our DriveThruRPG storefront to get Changeling: The Lost 1st Edition. Second edition coming soon! Changeling merchandise is available via our RedBubble store. Now Available: Lost shirts and Stygia map! Now Available: Lost Journals and Condition Cards!